Learn how to fix corrupted Phison PS2251-32 chip controller .Download Phison PS225-32 recovery tools .Phison format tool can repair PS2251-32 , UP14, PS2232 and up13 USB flash drive chip controller . 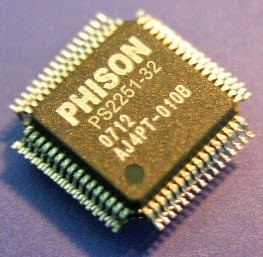 Hello my friends , today we will explain how to repair corrupted Phison PS2251-32 Chip controller .Phison PS2251-32 format tools can repair and format the following chip controllers "PS2251-32 , UP14, PS2232 and up13 " .You can fix and remove write protection problem with your flash drive . Download Phison PS2251-32 format tools from the download links in the end of this article . Try to use every format software in the Phison PS2251-32 recovery tools folder .